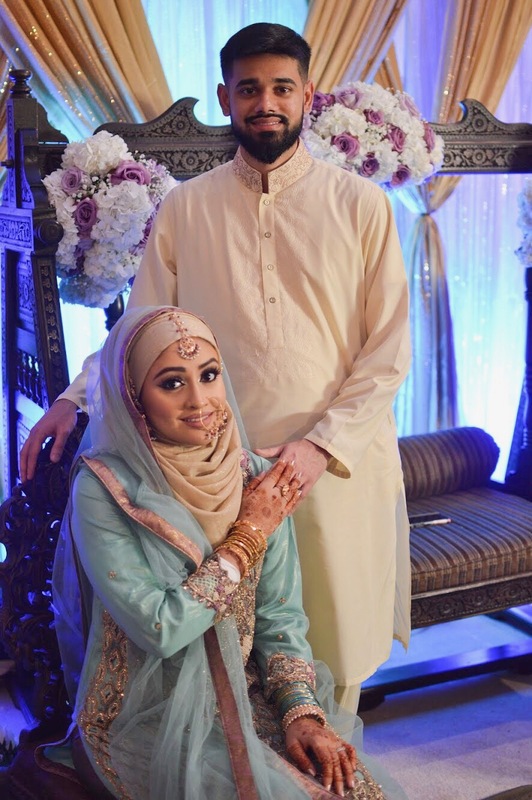 I had a Nikkah ceremony at home with over 120 people, and I was very concerned as to how the bride and groom sitting area could be decorated as well as the rest of the house. 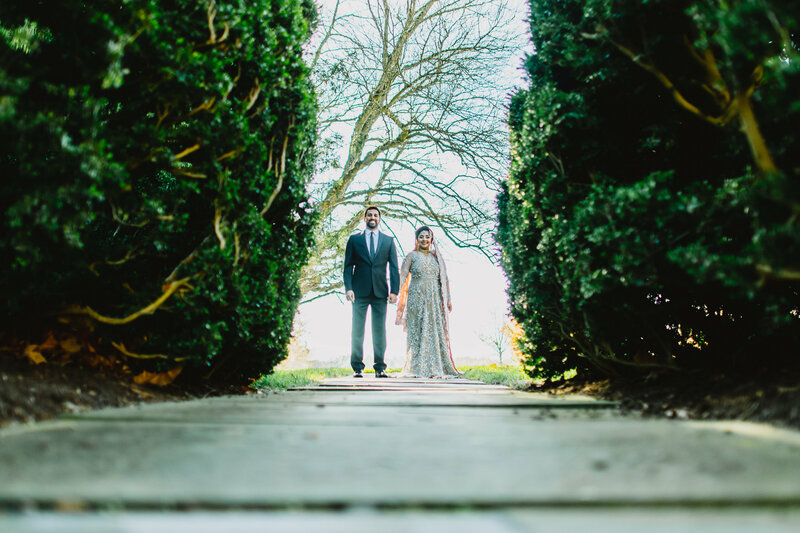 I quickly realized I would need the help of a professional and contacted New Era Events after hearing of a lot of positive experiences from friends who were recently married. I sent Ismael (the lead designer) pictures of the house and he was able to come up with amazing ideas right away. I had a very weak vision of what I wanted and don’t think my ideas would have been able to come to life without Ismael’s help. He was able to understand exactly what I wanted and sent me pictures of different ideas. He was very open to changes I wanted to make and really worked with me to help me achieve the look I wanted. Ismael was very helpful and worked hard and quickly the day of the event. I did not have to worry about a thing. I also must add that New Era Events was extremely affordable compared to the other companies in the DMV area, which is always a plus! I feel like I got a very good deal, and I am extremely psyched to see how New Era Events decorates my wedding reception venue this coming April. If you’re looking for good price and value with excellent services, this is the company you’d want to work with. Thanks again New Era Events! 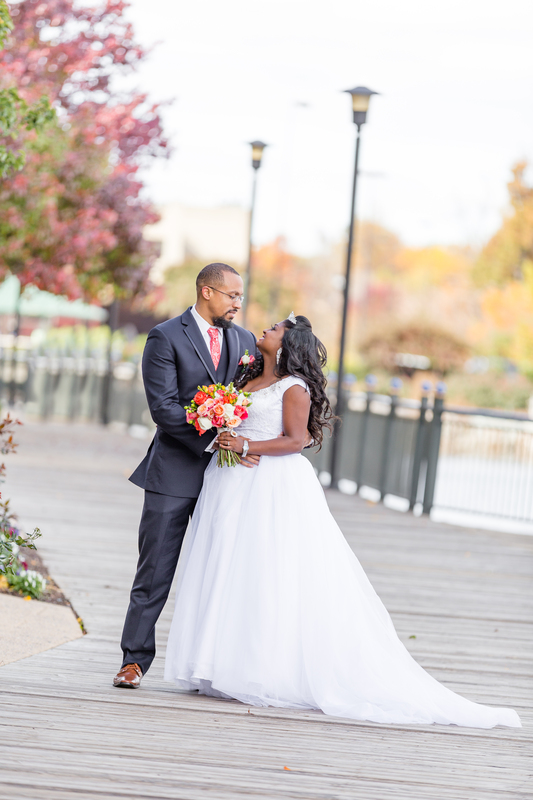 My husband Amir and I, hired New Era for our wedding in November at Newton White Mansion and it was the best decision we could have ever made! New Era brought all of my visions to life with their immaculate attention to detail! New Era brought a sense of calm to our lives from the moment we hired them to the actual day of our wedding. We are so happy with their work that we suggested them to two other couples getting married – who, as well, are beyond thankful! Can’t wait to work with them again for another future event!